Please click the link below to either print and mail in OR fill out the application form online. Thank you! 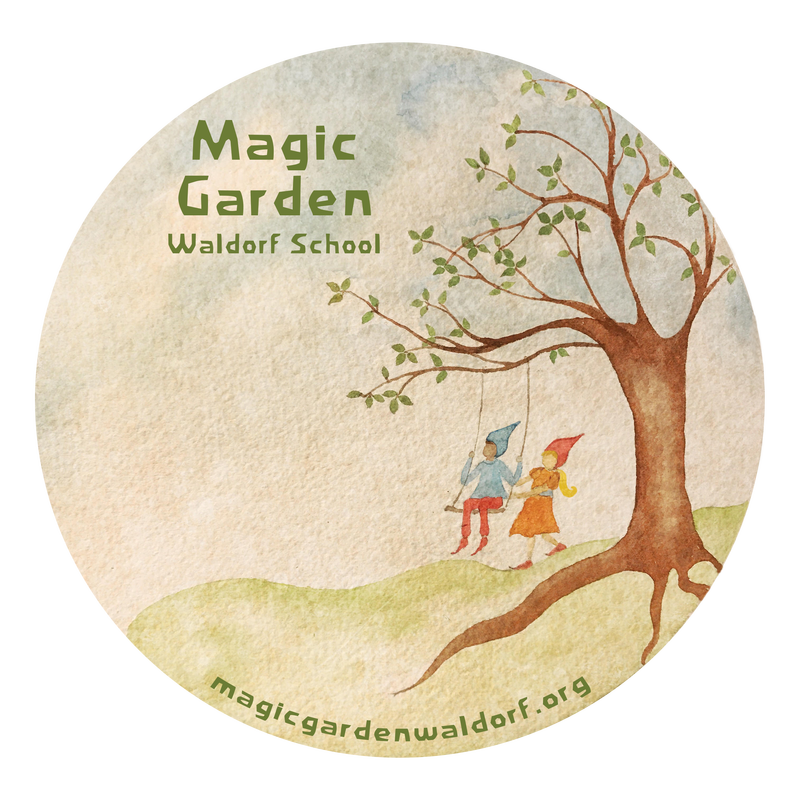 Magic Garden Waldorf School is a publicly funded preschool. Vermont residents who are either 3 or 4 years of age by September 1st are entitled to 10 hours of free preschool per week. Issues of diversity and inequality are deeply important to us at Magic Garden Waldorf School. We strive to support a diverse community of families. Children of all racial, religious, ethnic, socio-economic, and gender backgrounds/affiliations are encouraged to apply.